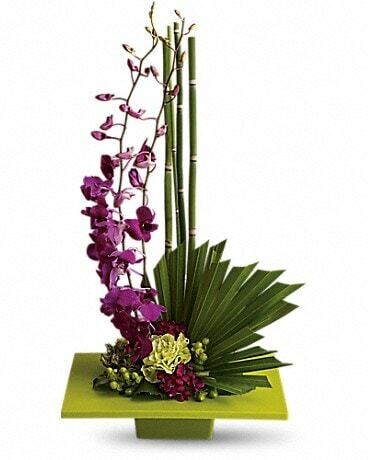 Unique Anniversary Arrangements delivered in Portland, Oregon. 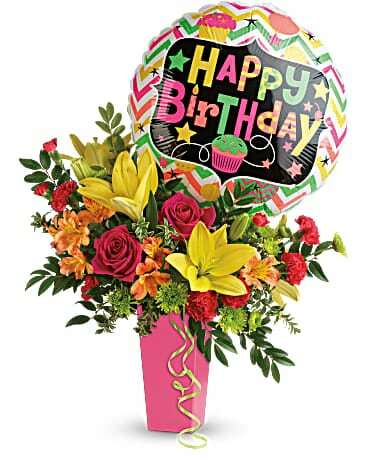 Call us at 1-800-258-2901 for a custom Anniversary Design. 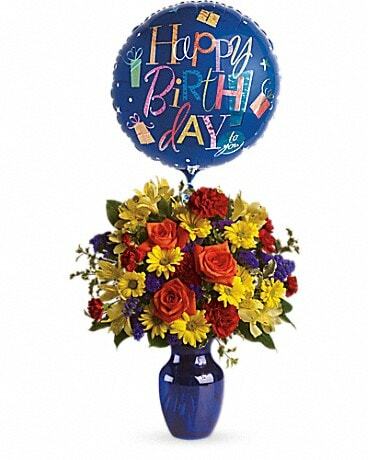 Birthday Flowers Delivered in Portland, Oregon. 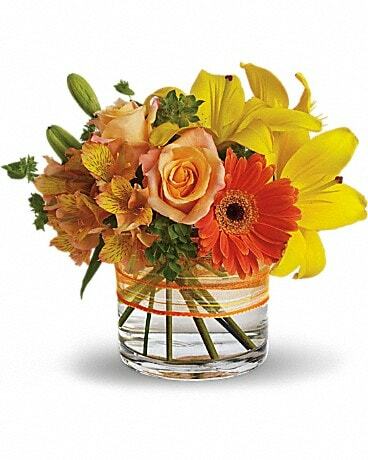 We have the freshest flowers and deliver twice daily in Portland. 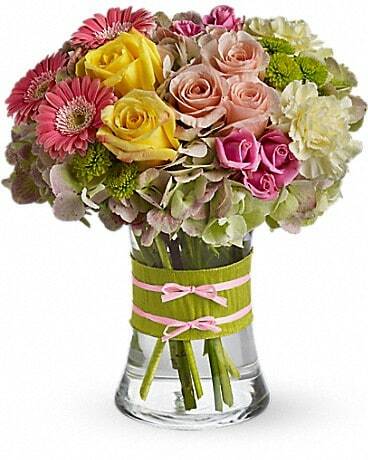 Brighten up the day of a loved one. 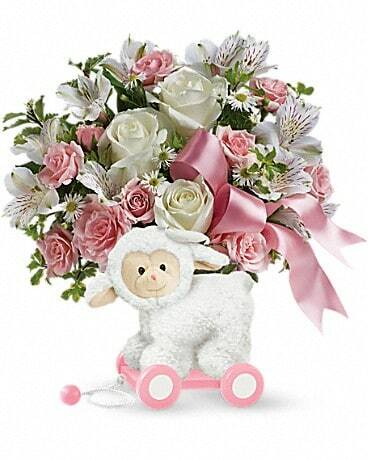 All Portland area hospitals are in our delivery range and we deliver twice daily. 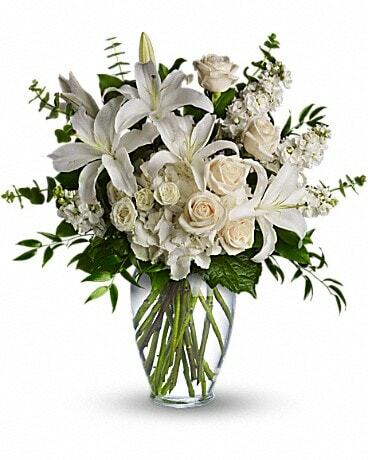 Please be aware that some Hospitals have a No Lily Policy, feel free to call us and have us make this difficult time as easy as possible. 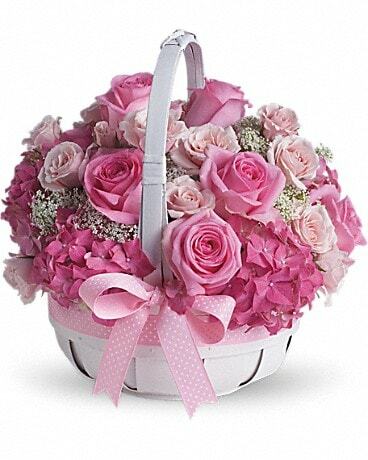 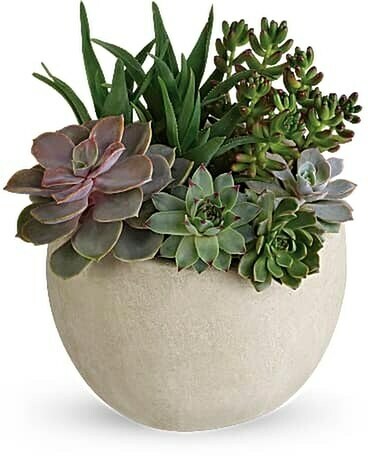 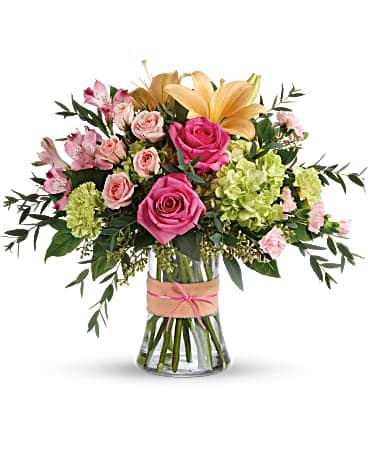 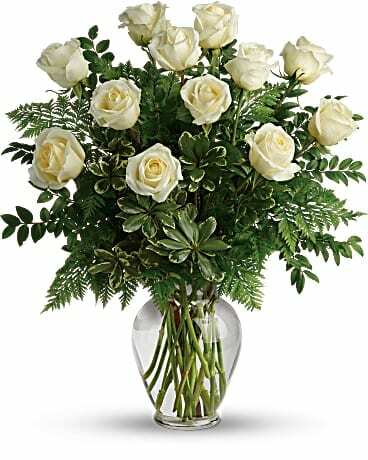 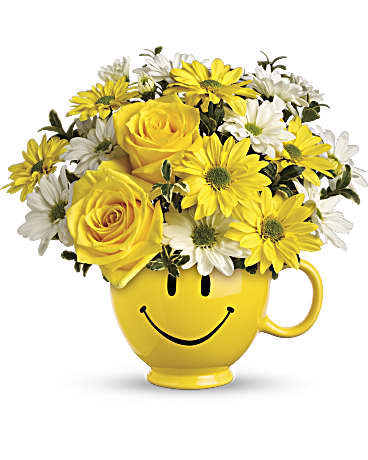 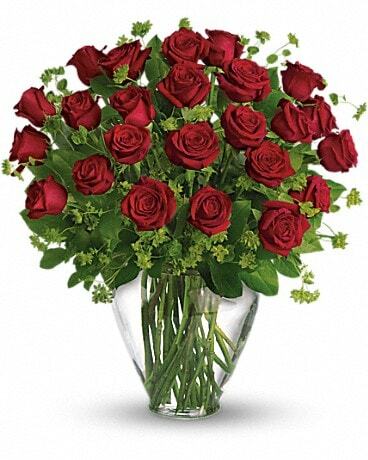 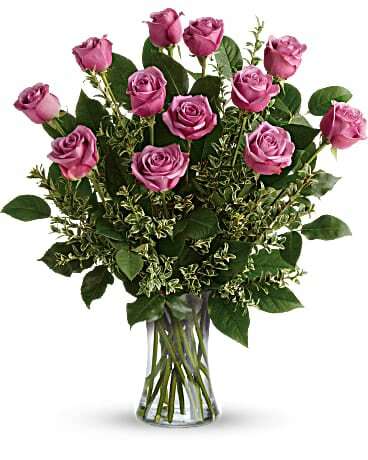 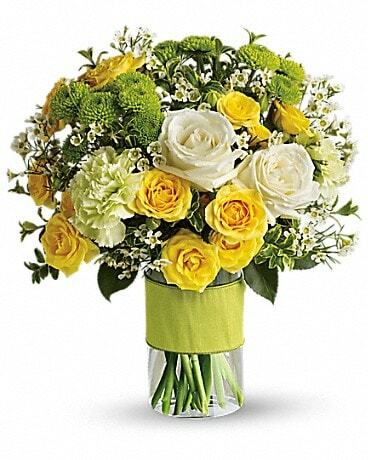 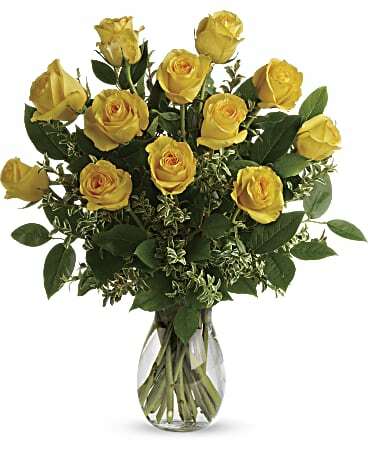 Whatever you call it, Administrative Professionals Week, Secretary’s Week or Administrative Assistant’s Day, don’t forget to show your appreciation for their hard work by sending them a delightful flower arrangement by Grand Avenue Florist. 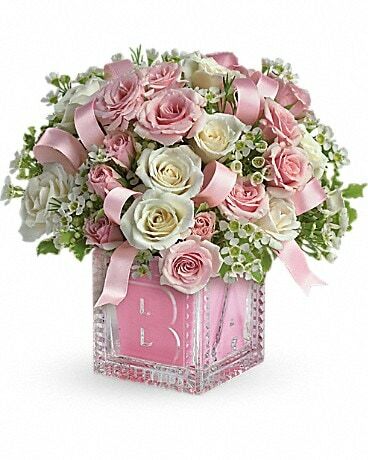 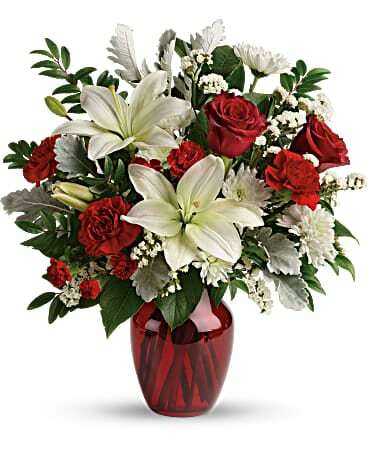 Let a local florist deliver for your loved one. 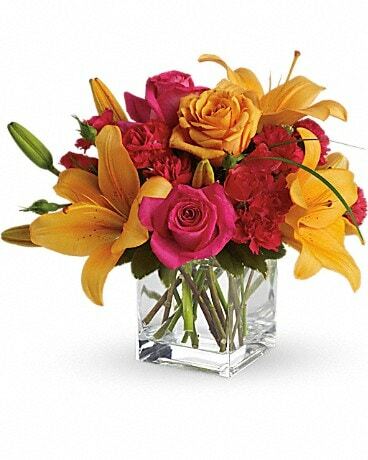 Grand Avenue Florist is a real local flower shop delivering twice daily to all Portland Oregon Hospital and homes.